Our XDesign iPhone 7 Plus case made to perfectly fit your Apple iPhone 7 Plus with precision cutouts for all buttons and ports. 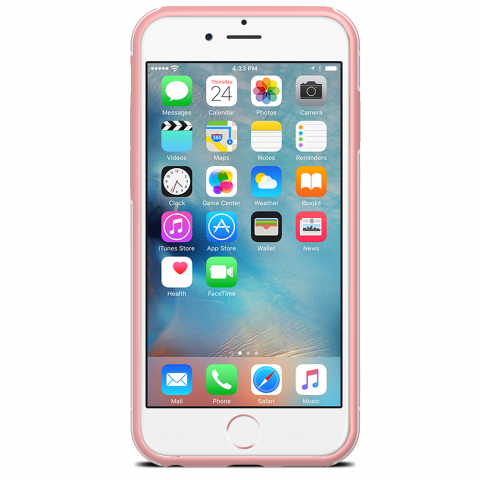 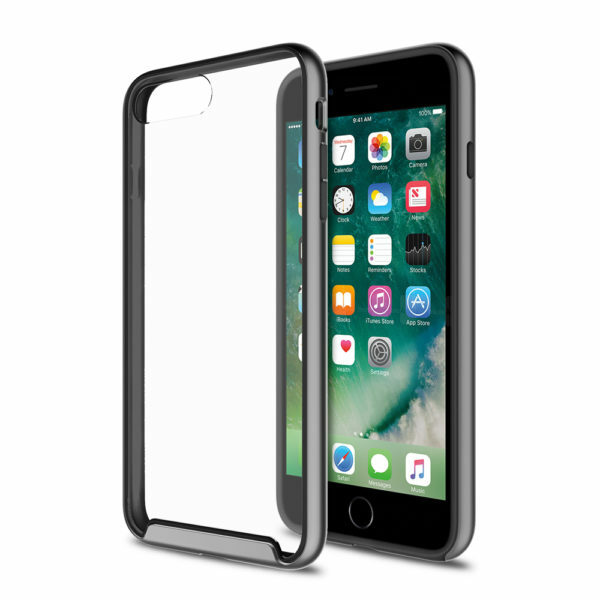 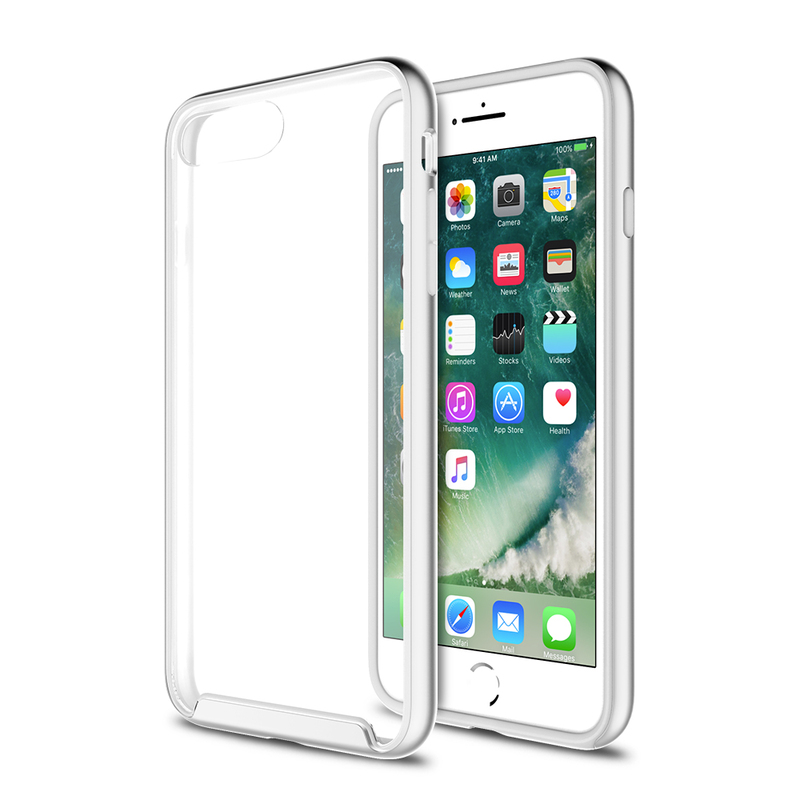 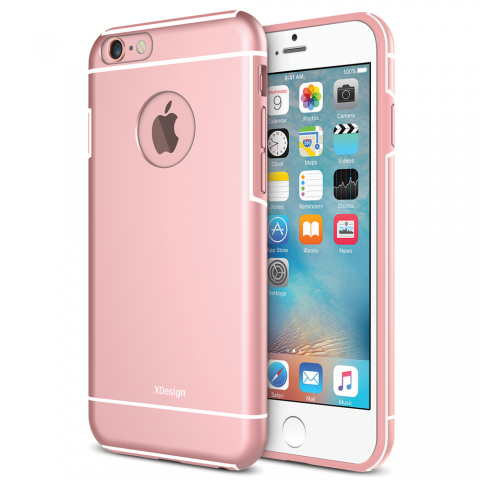 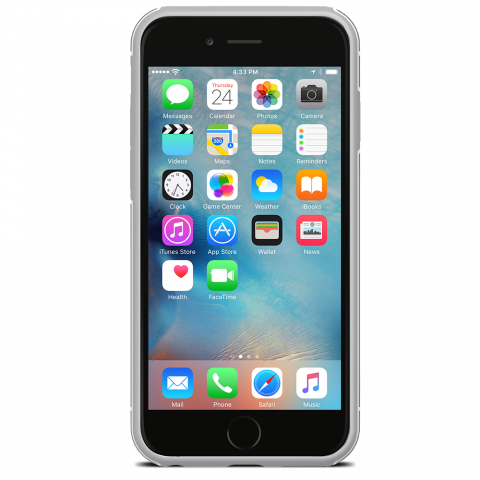 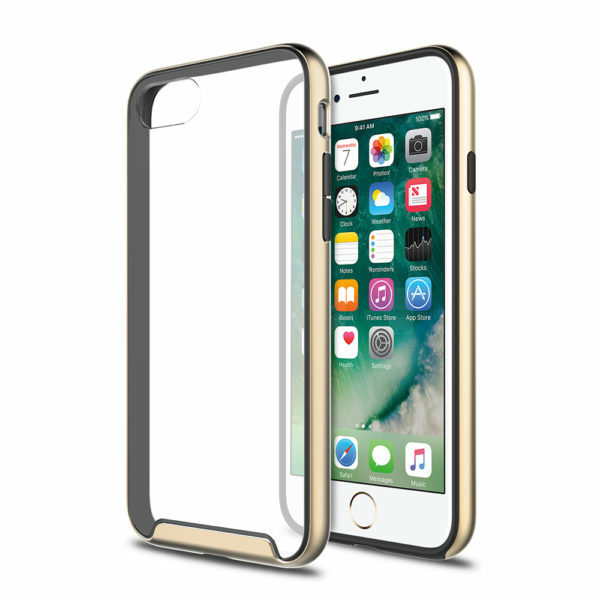 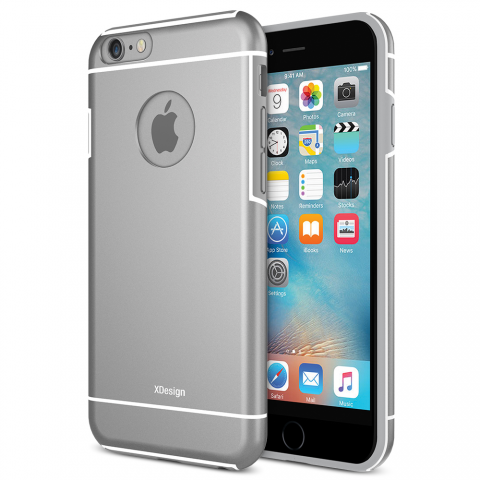 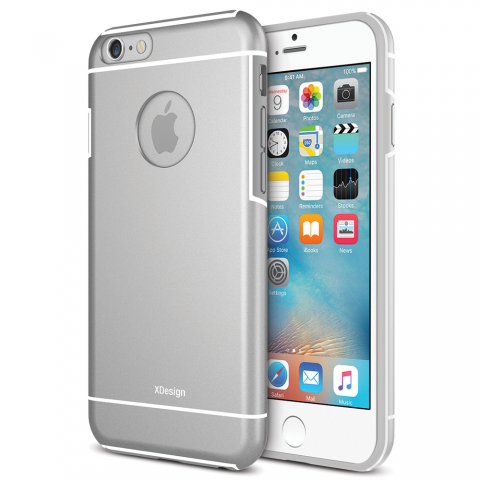 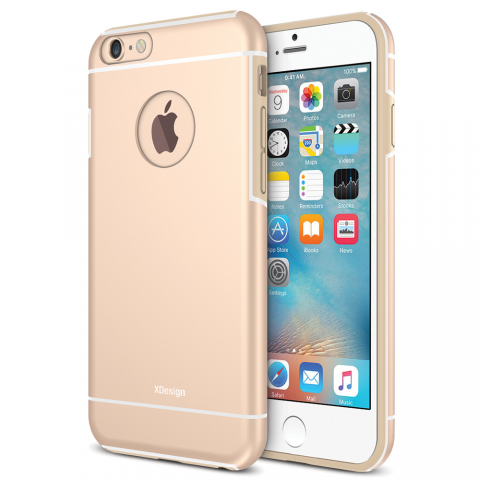 The protective bumper case features a specialized coating to provide long-lasting protection from scratches and scrapes. 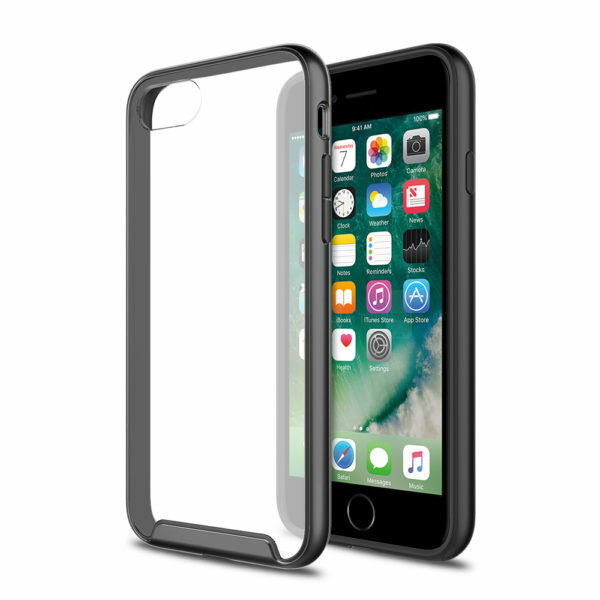 We stand by our products and will provide hassle-free lifetime protection for your Inception Case!